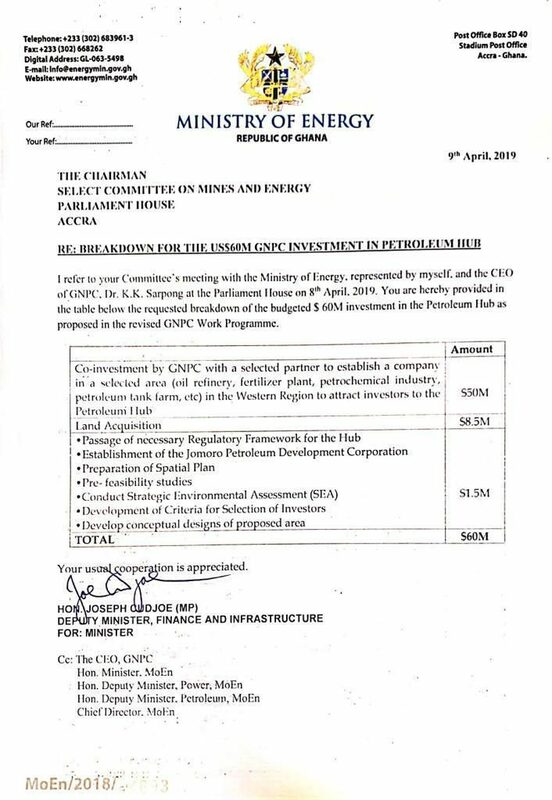 The Ghana National Petroleum Commission (GNPC) has bought a two hundred thousand acres of land at an amount of $8.5million. The property is located at Takoradi in the Western region and will be used to establish a petroleum hub. This was contained in the company’s work plan sent to the Mines and Energy Committee upon request by the Parliamentary caucus. The company has also budget $50millon for co-investment with a selected partner to establish a company in a selected area (oil refinery fertilizer plant, petrochemical industry, petroleum tank farm etc) in the Western region to attract investors to the petroleum hub. Last year, the company came under attack after media reports that it had purchased a property worth over $7 million from a firm which was formerly working with its chief executive Dr. KK Sarpong. The amount was for a six-block residential apartment purchased from Global Haulage Company Limited. 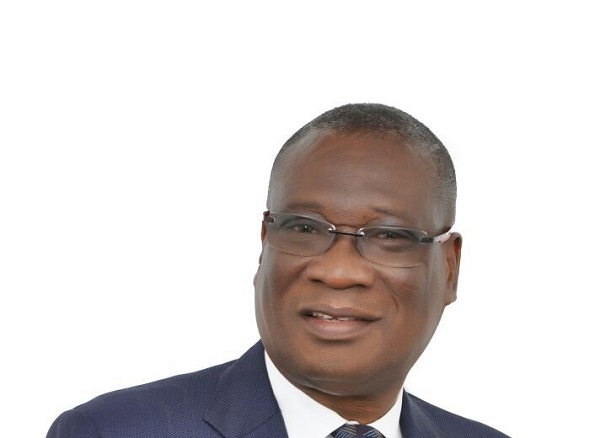 It was for Dr KK Sarpong, who once acted as the company’s Chief Executive. In the memo dated December 29, 2017, the GNPC CEO directed the Chief Finance Officer to make a payment of $7.5 million to Global Haulage Company Limited without delay. Next articleThe Healthy You Series: Your heart could be a ticking time bomb!